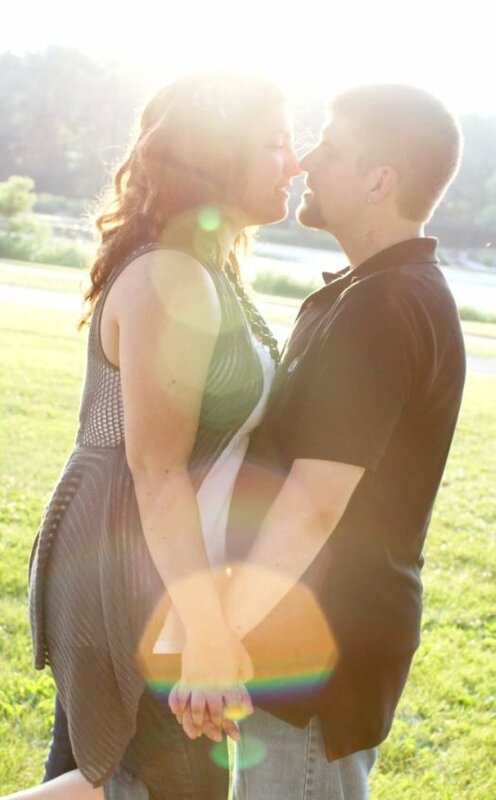 This week's challenge theme over at I Heart Faces is "A Touch of Sun". I knew the perfect photo right away! I took engagement photos for friends of mine recently and this is probably my favorite one. The way they are going in for a kiss. Their hands held. The way the setting sun is so magical. Two people that God put together - deeply in love and perfect for each other. so precious!! p.s. I adore your logo...love it!